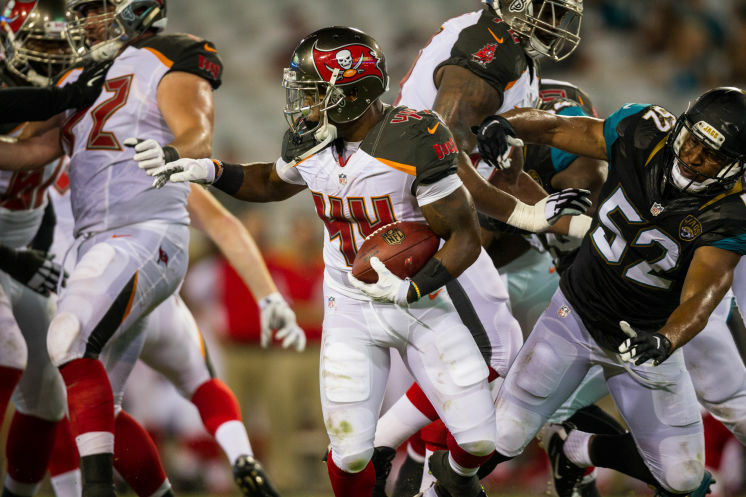 The Bucs re-signed the 23-year-old linebacker, Josh Keyes the undrafted rookie out of Boston College, along with the 22-year-old running back, who was an undrafted free agent out of Missouri. Both rookies will be placed on the Buccaneers practice squad. Keyes has seen playing time this season for Tampa, as he was promoted to active roster over Devante Bond and played in a couple of games before being waived. Keyes has been cut and re-signed by Tampa, in less than a week, twice this season. In the wake of these signings is the release of WR Jonathan Krause. Josh Keyes from the practice squad to the Super Bowl. Buccaneers Re-Sign Alan Cross To Practice Squad. Release Running Back. Previous articleIt’s time to shut up and show up with passion!